ROME (AP) — Italy’s leader says the government won’t budge on its debt-swelling budget plans as he heads to Brussels for European Union talks. 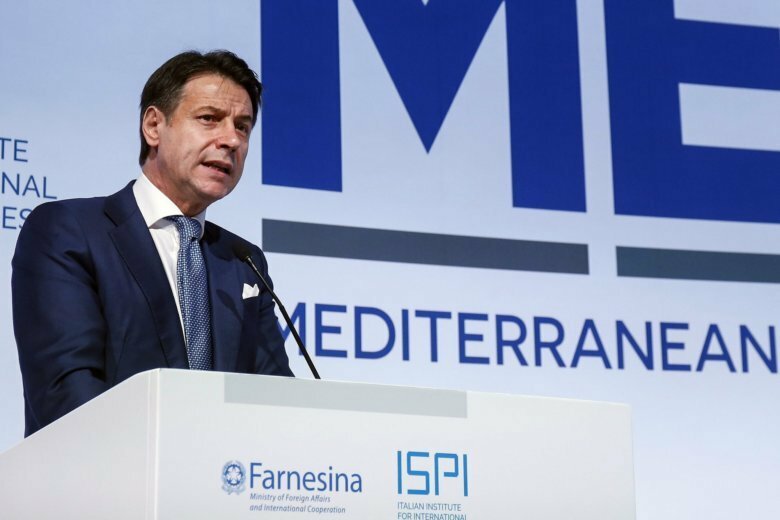 Premier Giuseppe Conte said Saturday his populist coalition will forge ahead with promised reforms that the EU warns could trigger sanctions. Conte said he’ll use his working dinner Saturday night with European Commission chief Jean-Claude Juncker to “keep the negotiation open” in the interest of Italy and Europe. Italy argues that increased spending will finally make the economy grow, which in turn, would lower debt. Reforms include implementing election promises to let Italians retire at a younger age and provide a minimum income for the unemployed while they train and seek work.